be a Wedding, Anniversary, Birthday, Corporate Event, Prom or any other, we will be pleased to help. This beautiful vintage car comes in white, with a mid grey interior. 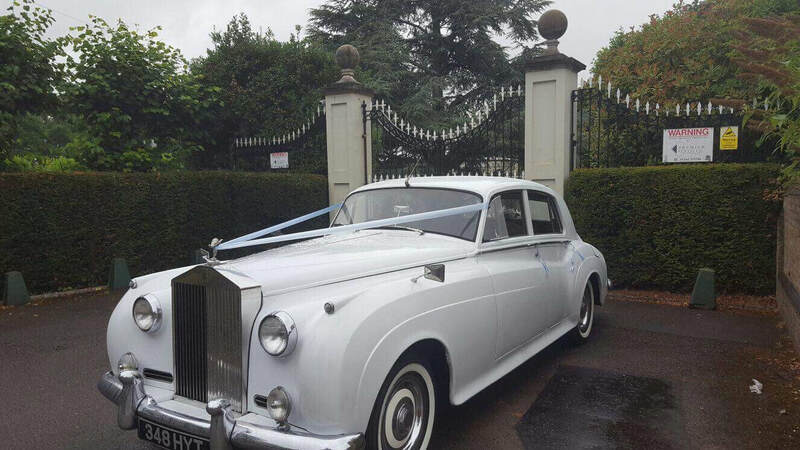 Beautiful 1964 Bentley S3 Also Available for Hire. This is equivalent to the Cloud.